Free Film! 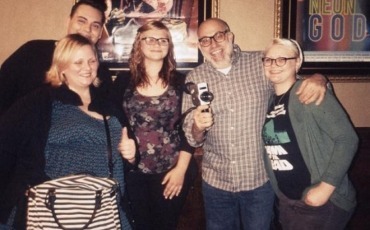 Camera Raffle at PA Super 8 Party! 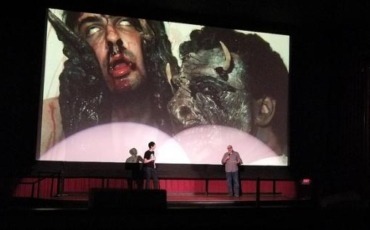 Super 8 Horror Anthology Screening! 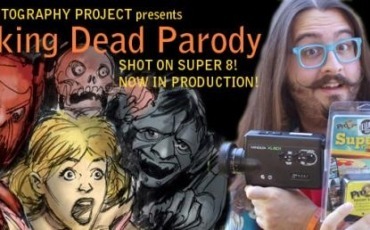 FPP Announces Walking Dead Parody shot on Super 8! FPP On-Line Store! What’s New this Spring? 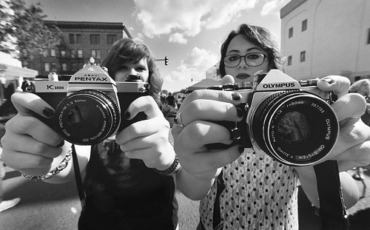 Breaking News – “New 55” Instant 4×5 Film! The FPP On-Line Store – October 2013 News! 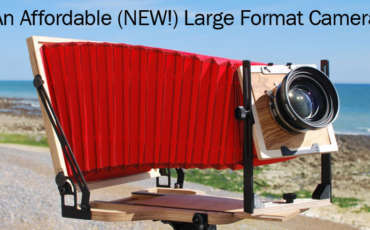 Kodak Alive! Film Division to UK!